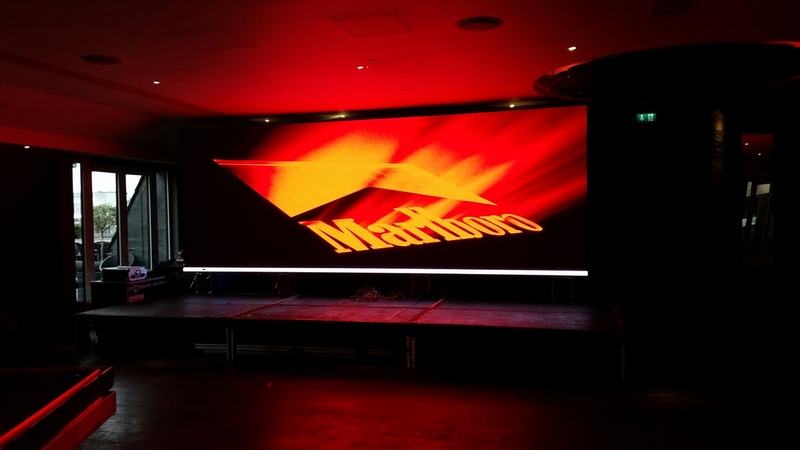 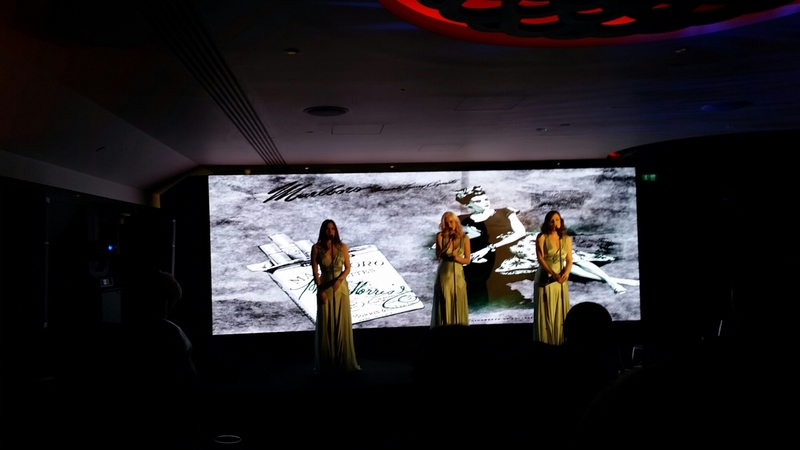 Today we helped put together the Marlboro brand relaunch by providing a 5.5m x 2m led video wall. 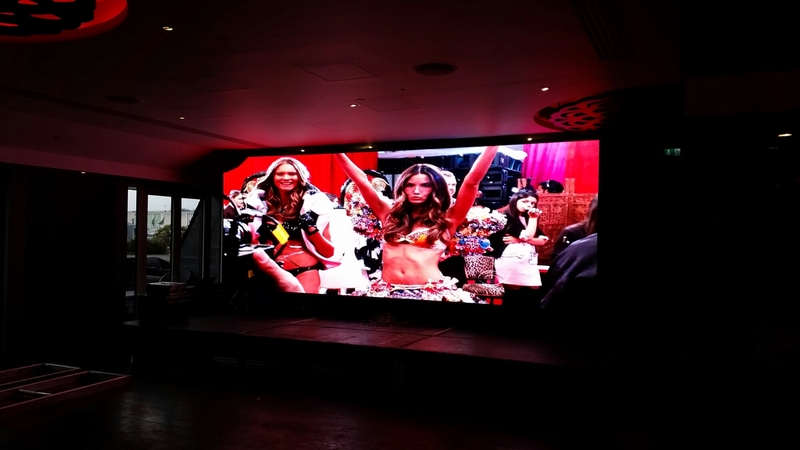 The P3 led video wall is our latest product. 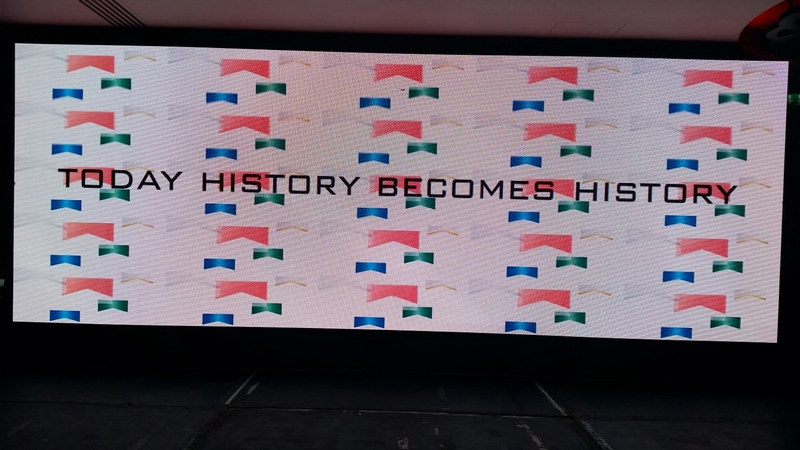 We can provide up to 10m x 3m if need be.